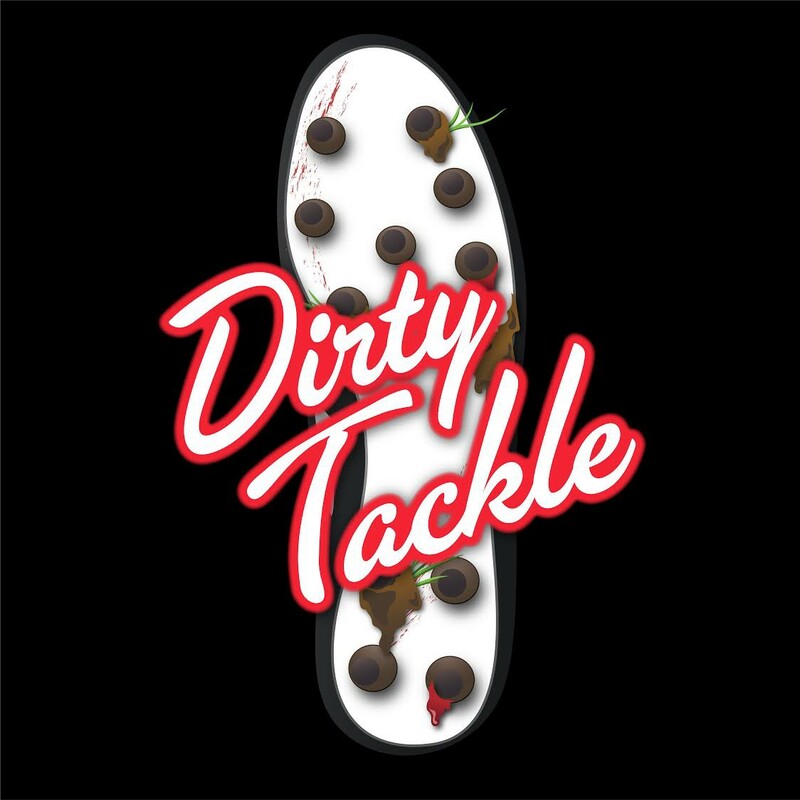 Check out the trailer for the brand new Dirty Tackle podcast! 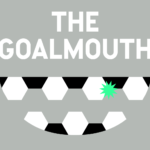 Exciting news in Dirty Tackle Land as we can finally announce that our first ever podcast will drop on March 23. 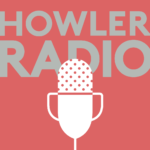 Since it is now legally required that every person with internet access have a podcast to call their own, myself, Ryan Bailey, and new addition to the DT family Theo Messi have teamed up with Panoply to produce a show filled with all the strange (and not always true) news and nonsense of the blog, our dirty tackles of the week, and much more. Check out the trailer here and subscribe on iTunes or wherever else you get your podcasts.